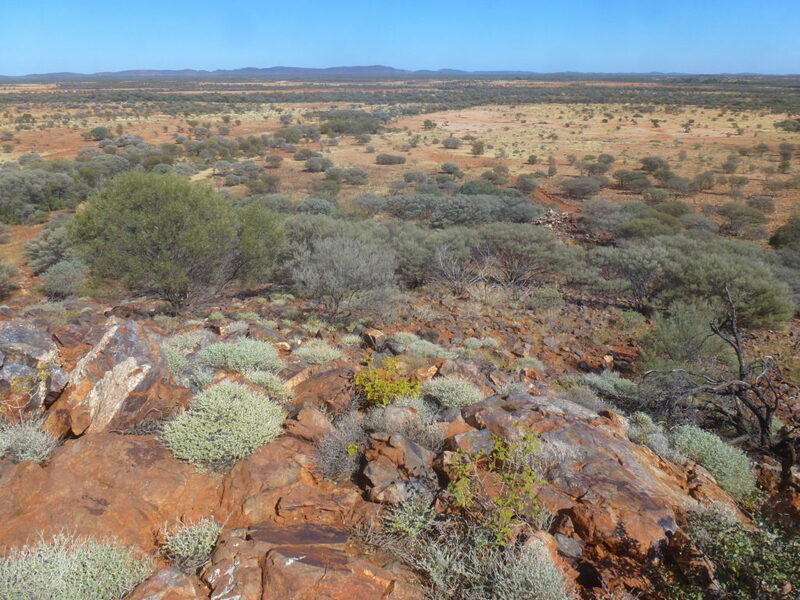 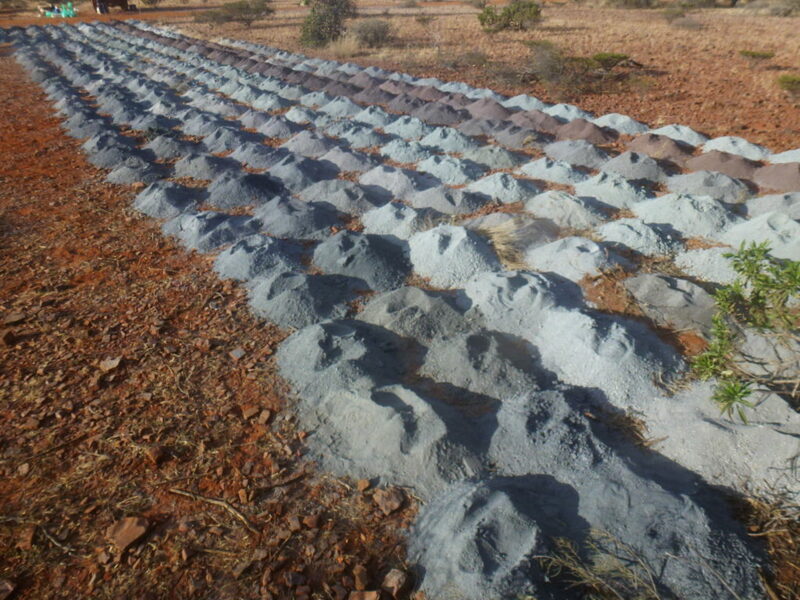 Horseshoe Metals is a copper and gold explorer with a focus on the Horseshoe Lights and Kumarina projects which are located in the highly prospective Peak Hill Mineral Field of Western Australia. 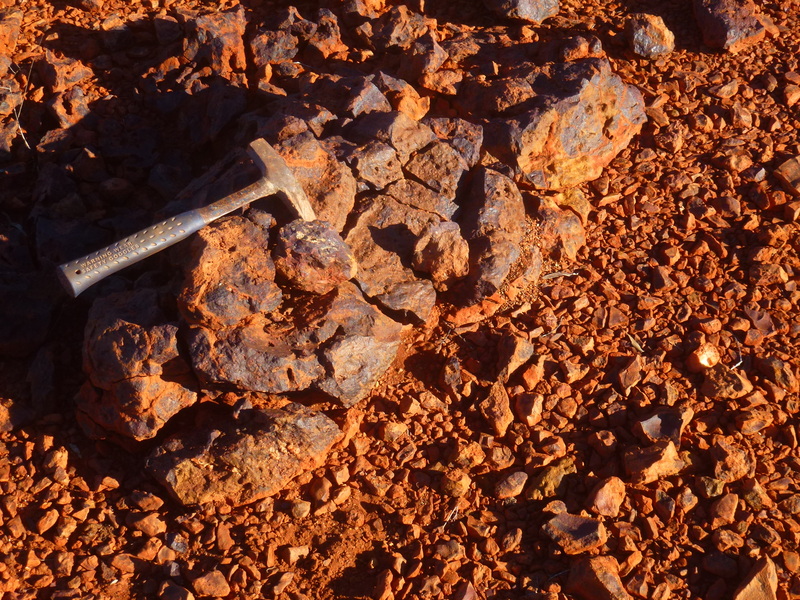 The Strategic Plan for Horseshoe Metals Limited is to successfully undertake mining operations with a primary focus on copper and gold projects in Australia. 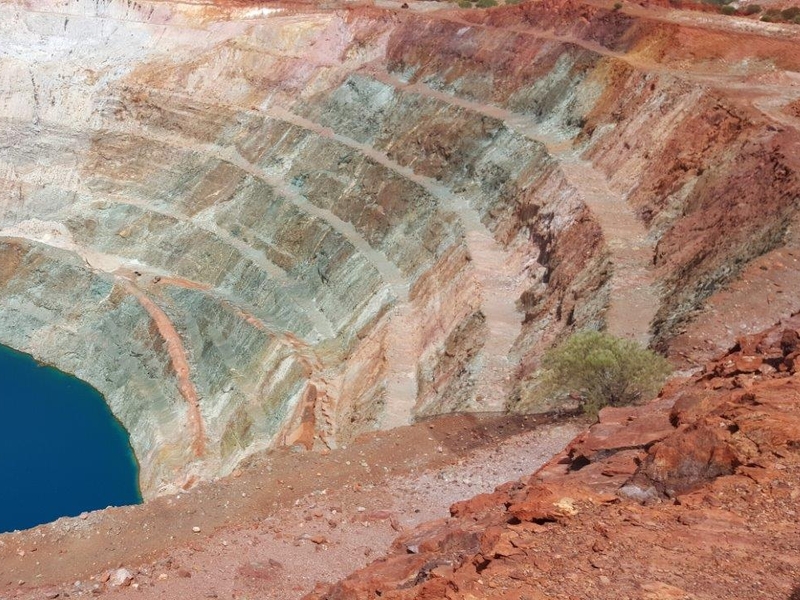 To evaluate mining and development options for the substantial existing surface and in-situ copper resources located at the Horseshoe Lights Mine. To undertake a comprehensive exploration programme aimed at identifying additional copper/gold resources at the Horseshoe Lights Mine. 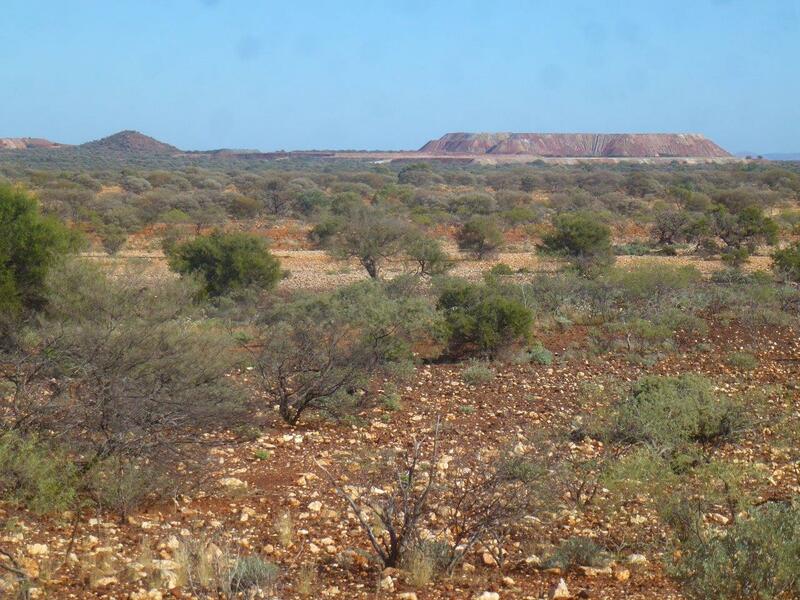 To undertake a comprehensive copper exploration programme over the Kumarina Project tenements. 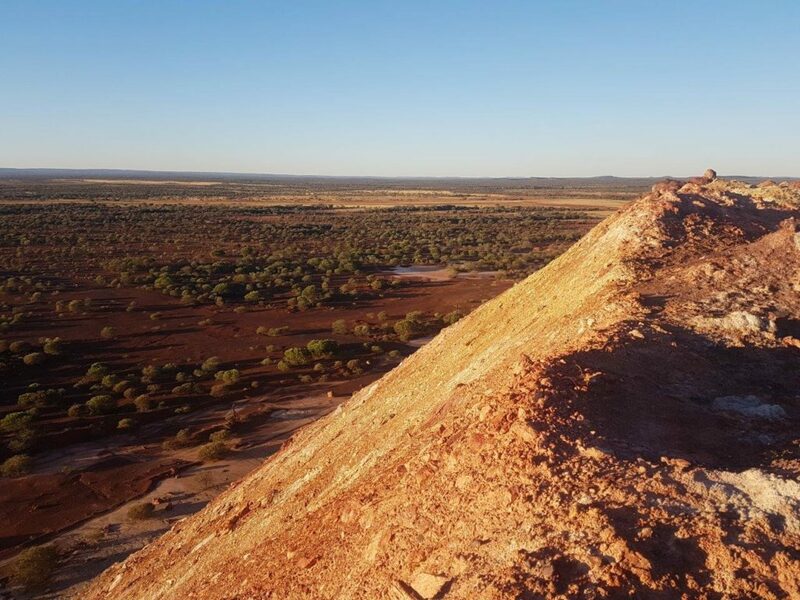 The Company will by organic growth, acquisitions and corporate activity seek to access additional copper resources in the region around its existing projects. 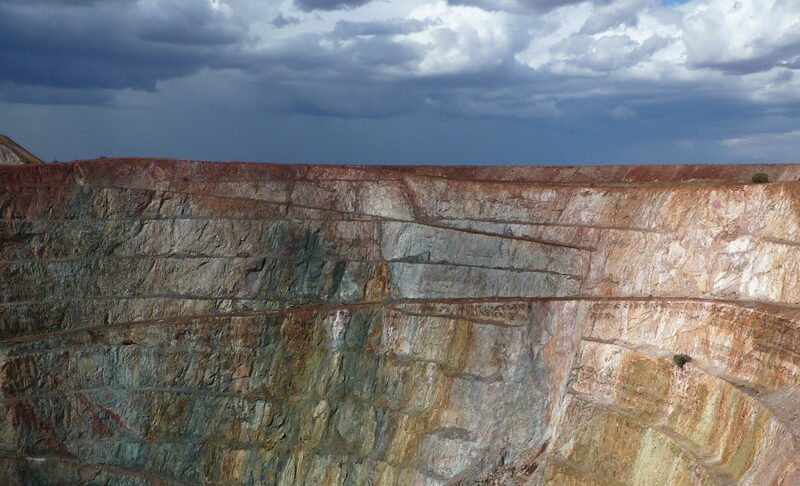 The Company will also seek to pursue complementary assets and corporate opportunities with the potential to add shareholder value.